The Albany State Nupes brought out the intensity with their Spring 2018 neophyte presentation. 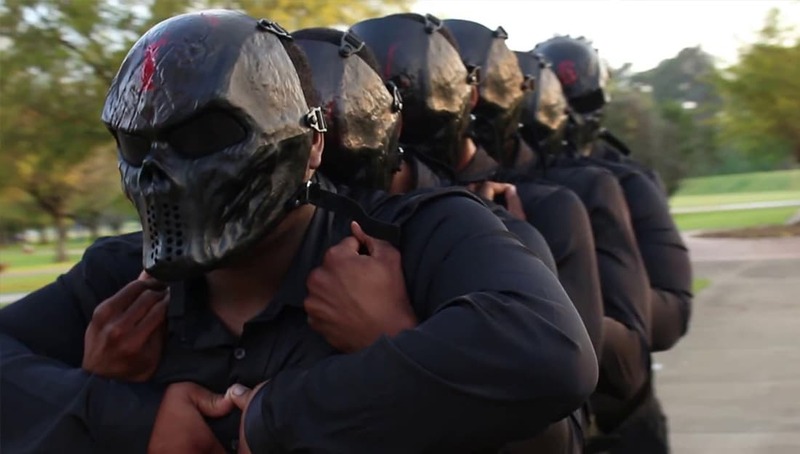 The Delta Xi Chapter of Kappa Alpha Psi Fraternity Inc., at Albany State University released a recap video of their Spring 2018 neophyte presentation showing you how the Kappas get down in Georgia..
Watch how these Nupes popped out in this video below. Share this on Facebook if these brothers deserve to go VIRAL!